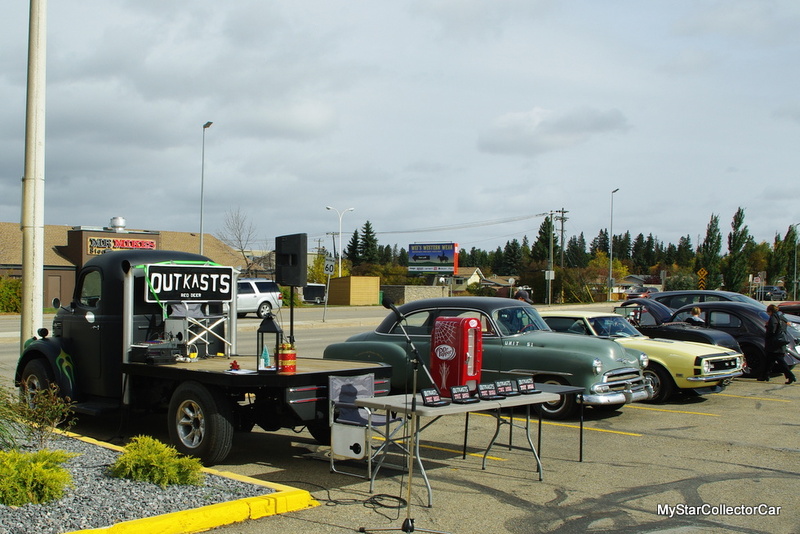 The OutKasts car club is famous for their have-cool-ride-will travel philosophy regarding the vintage ride hobby. The OutKasts members are well-represented by car guys and car girls who look for the open road as soon as the snow has left their region. 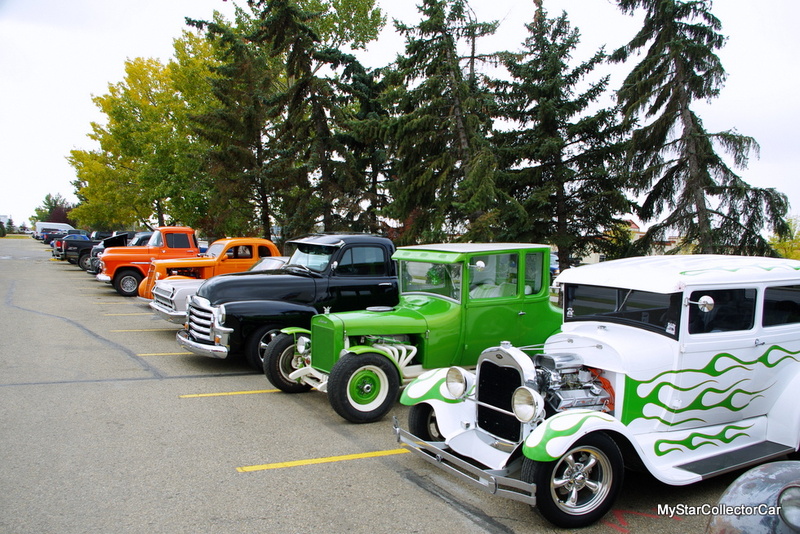 The OutKasts car club is based out of Red Deer, Alberta, Canada so its members are well aware of the winter season because it typically starts pretty early and is the last to leave-in the finest tradition of a horrible party guest. However, there is a silver lining to be found in the winter months: Christmas. 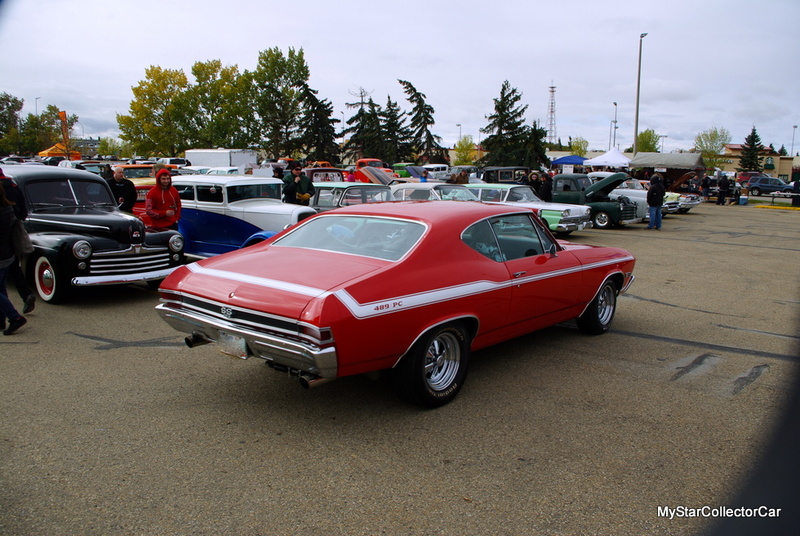 Consequently, the Outkasts car club has dedicated their annual car show to ensuring that Santa Claus makes a visit to more kids in the Red Deer area. 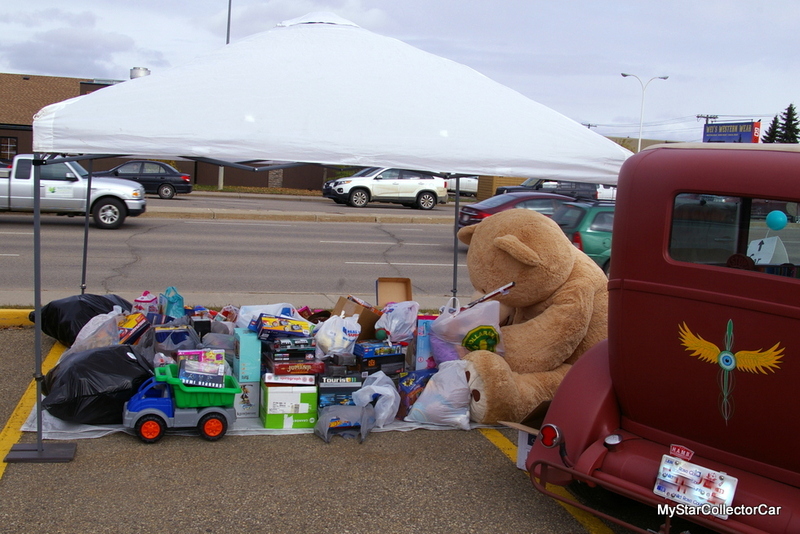 The club has gathered an enormous amount of toys and thousands of dollars in cash donations over the past four years. 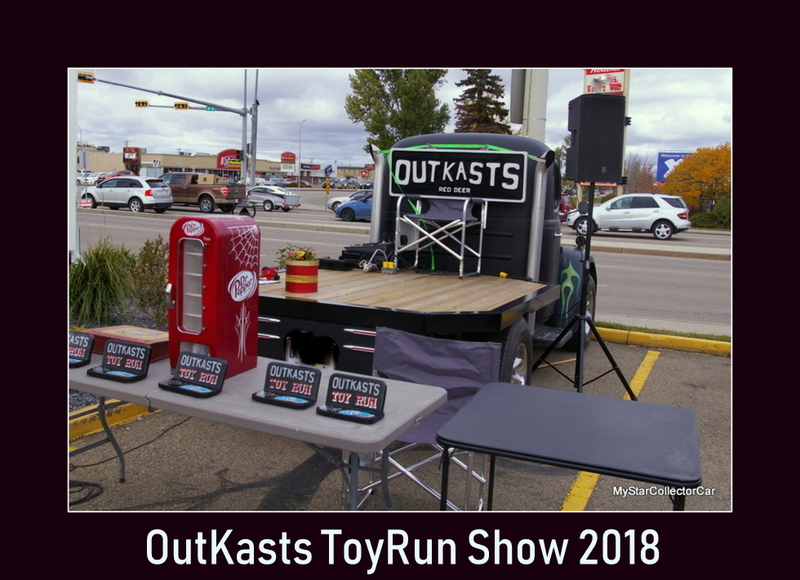 This year’s Outkasts ToyRun car show took place this past weekend and was about a week after the official death of summer on the annual calendar. Cold weather has paid an unwelcome visit to Red Deer throughout the month and this past weekend was another cold one in a brass monkey sense. None of the cold weather mattered to the OutKasts and its guests because they had a solid turnout (and no snow or rain) for this year’s edition of their ToyRun car show. MyStarCollectorCar was happy to attend the ToyRun show-and just as happy to interview some of the owners at the event. 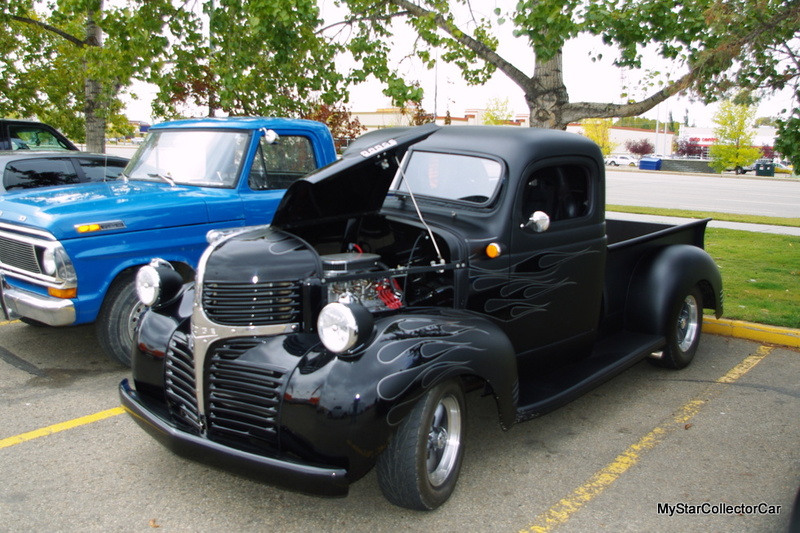 The show included a 1941 Dodge ½ ton resto mod owned by a car guy who performed some serious surgery on the truck so it could return to its Mopar roots. The entire process will be part of a future MyStarCollectorCar article and our readers will be surprised at the level of dedication put forth by its owner during his truck’s makeover. Another vehicle that gathered plenty of attention at the fourth annual OutKasts ToyRun was a 1955 Chevy 2-door post that has been with its owner for many decades. The car is a mix of both old and new resto mod additions that give the Tri-Five Chevy a sense of hot rod history blended with newer technology. 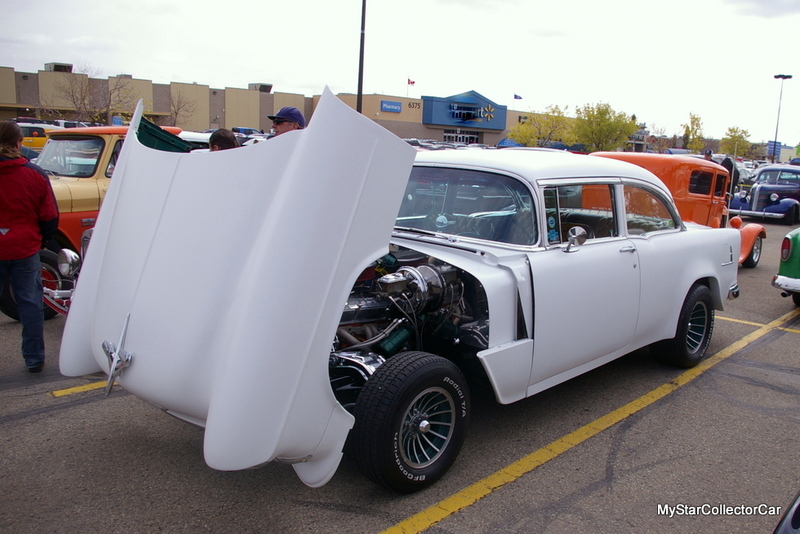 Its owner has enjoyed many moments with his ’55 Chevy and MyStarCollectorCar will share some of his experiences with his very cool Tri-Five in a future MSCC piece. 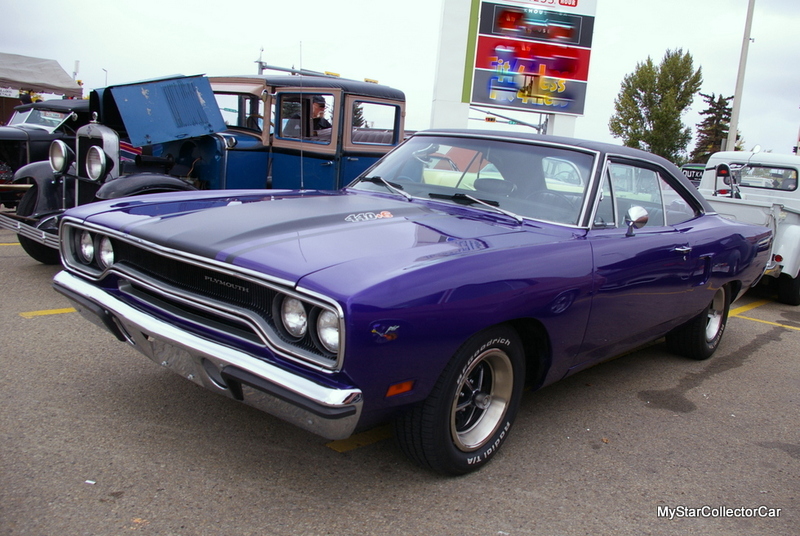 A purple 1970 Plymouth Road Runner 440 Six Pack two-door hardtop will stand out in any crowd and the OutKasts show was no exception. The Road Runner had a young owner who was able to provide plenty of information about his very rare Mopar. MyStarCollectorCar will showcase this rare bird in a future article. 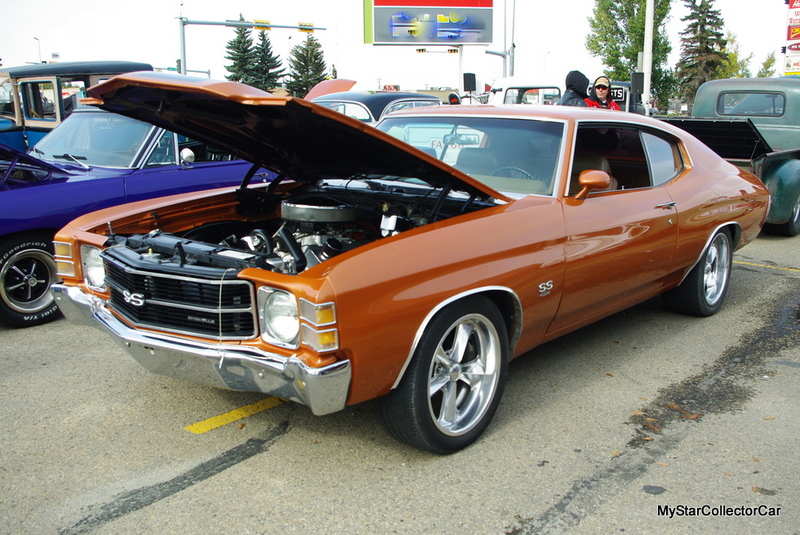 A wild 1971 Chevelle SS resto mod was also at the show. This car was a beast straight from the factory with a 454 big block even before its owner decided to head in a Tim the Toolman direction and put more power under the car’s hood. MyStarCollectorCar will tell the tale behind the now-insanely fast Chevelle in a future feature. 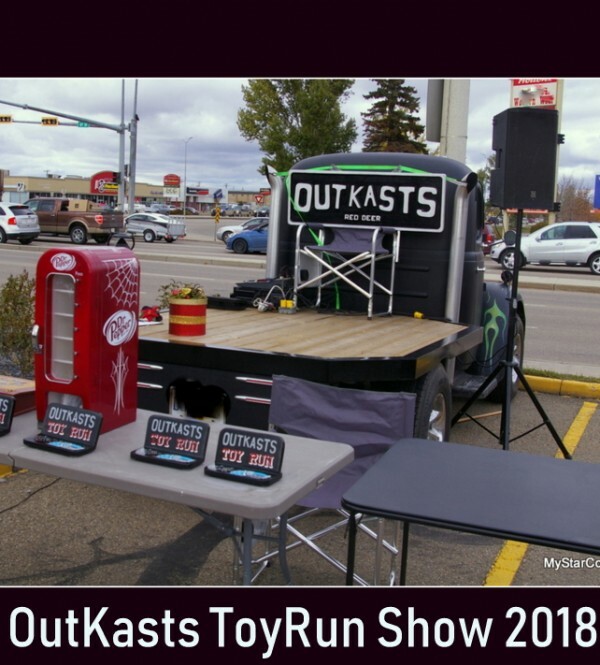 The annual OutKasts ToyRun car show gets bigger every year because its organizers are weather-proof car guys and girls who just want make sure there are a few more happy kids at Christmas. We at MSCC applaud their motives.